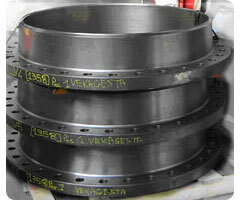 Welcome at Vekagesta, your partner for custom made cast and forged products. 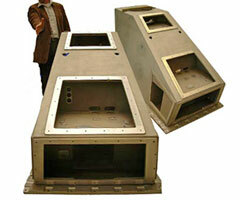 Vekagesta supplies custom made cast and forged products for specific industrial applications. We are mainly active in the petrochemical, the steel industry, pump manufacturing, valve manufacturing, dredging, power generation, and heat treatment industry. 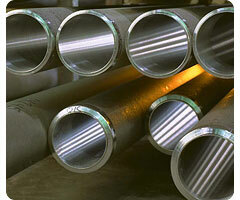 We supply all products in the widest range of ferro metals and non-ferro metals, varying from 'ordinary' cast iron and cast steel to more exotic metals like titanium and zirconium. 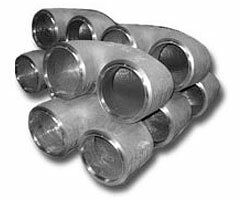 In this way we can also provide castings and forgings for special applications For purposes like high heat resistance, corrosion resistance and abrasion resistance. We are pleased to help you and would welcome your enquiries.